Apple’s SIRI is now capable of understanding Indian English, which was limited to US and UK style accents so far. 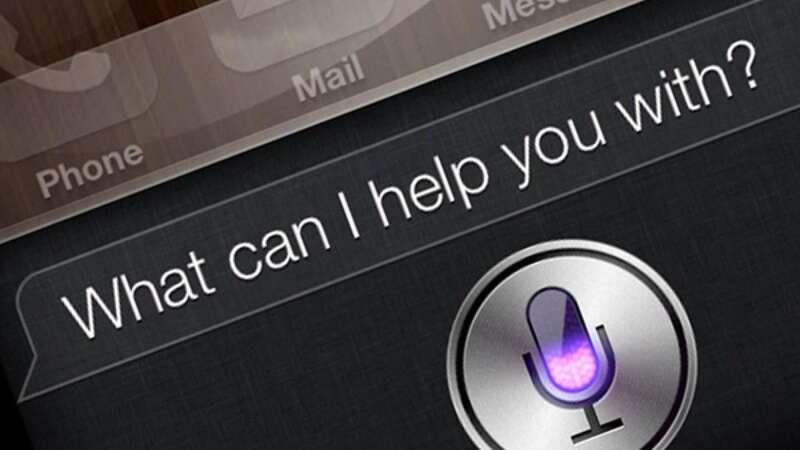 It is a built-in "intelligent assistant" that enables Apple users to speak natural language voice commands in order to operate the mobile device and its apps. The feature comes only for mobile devices newer that iPhone 4S, new iPad and iPod touch. Talking about uniqueness is exactly like saying wheat is only grown in India. Google Voice command comes with all similar features and is applicable on each and every Android device.